5. 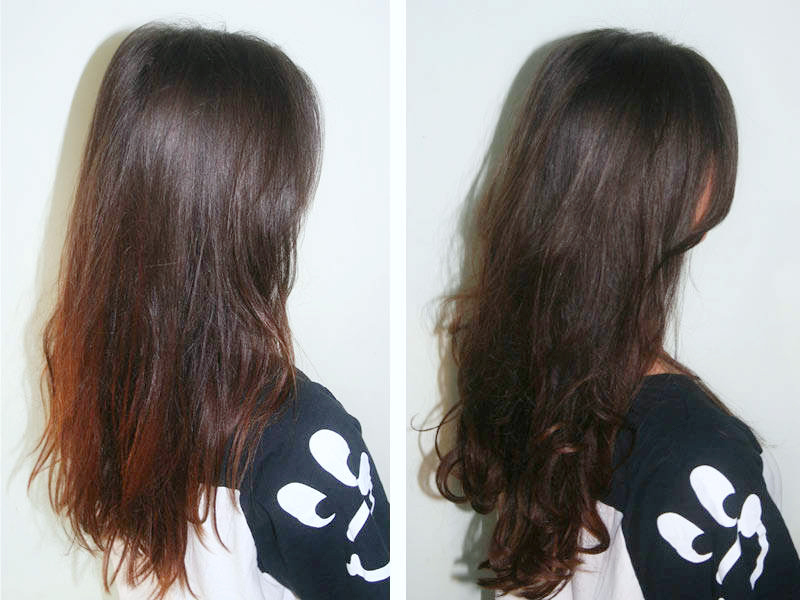 Remove all the clips and give your hair a good shake out to loosen the curls. 6. Then run take some spray wax or hairspray on your palms and scrunch through the ends. Now you may have just recoiled in horror as you read the words 'spray wax' but it's actually a little bit genius. It gives your hair so much more hold than a regular hairspray alone as well as thickening it up a bit, and a great bargain buy is the Toni & Guy Spray Wax £7.99. The trick is just to start slowly and be careful not to apply too much. You can use any size tong you like, and a firm fave of mine is the Babyliss Volume Waves Curling Iron £20. It has a 1 1/2 inch barrel making it perfect for the looser waves you get from a blow dry. So I will admit, it doesn’t beat being primped to perfection while you sit back and relax, but for when you've watched too much TOWIE, seen one too many Cheryl Cole ads and your craving a blow dry fix, it works an absolute treat. 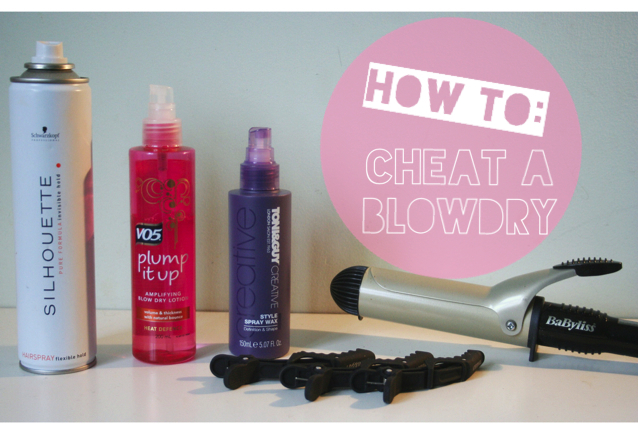 I would love to know your tips for cheating a blow dry, a girl can never have too many! Can I just have Sandy's hair please!!?? Make sure you head on over to absolutebeaut - I guarantee it will become one of your favourite blogs. 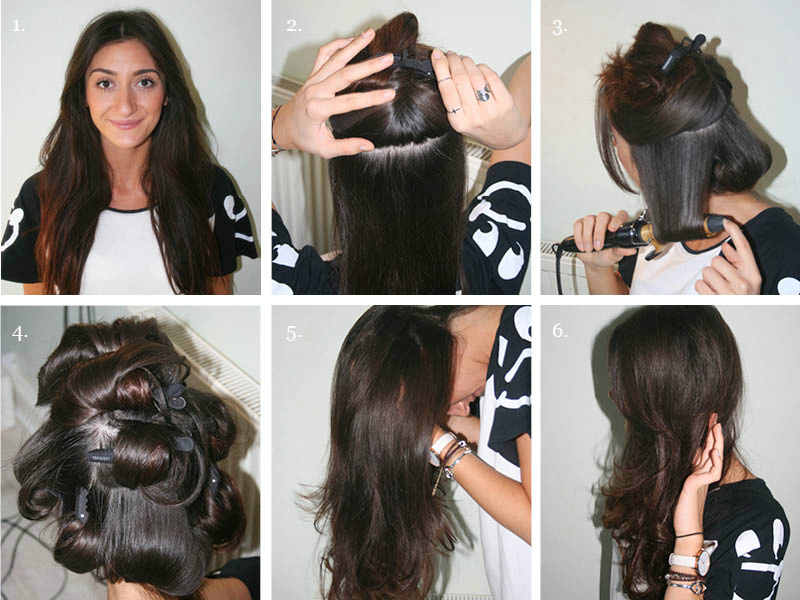 Have any of you mastered the at-home-blowdry?